On February 6th at 7:00pm I’ll be playing at WCMS’s Open Mic Night! 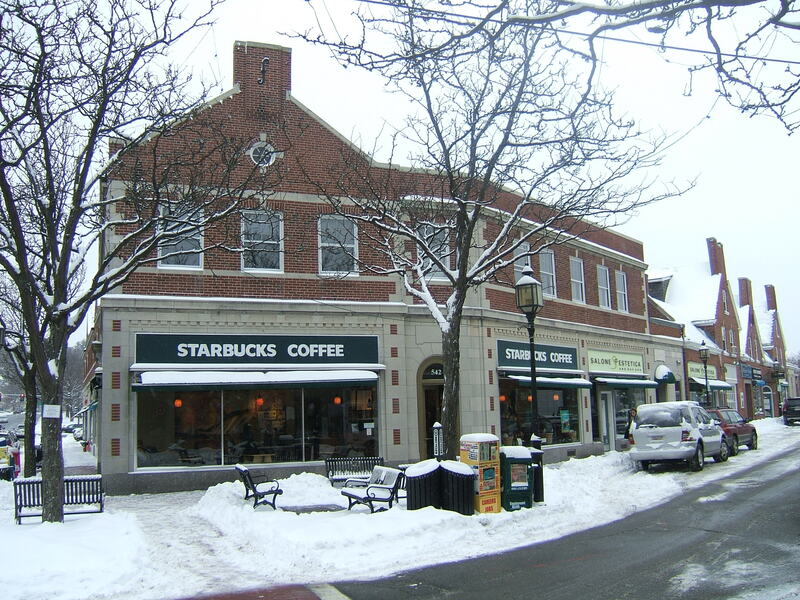 Held at the Starbucks at 542 Main Street in Winchester, it’s the perfect place to warm up, and enjoy some treats and tunes. The musical menu will include David Amram‘s jazzy Blues and Variations for Monk. Hope to see you there! This great photo is courtesy of Elaine Foley. Visit her blog here. This entry was posted in Performance and tagged Solo, Winchester Community Music School on January 27, 2014 by marinakrickler.